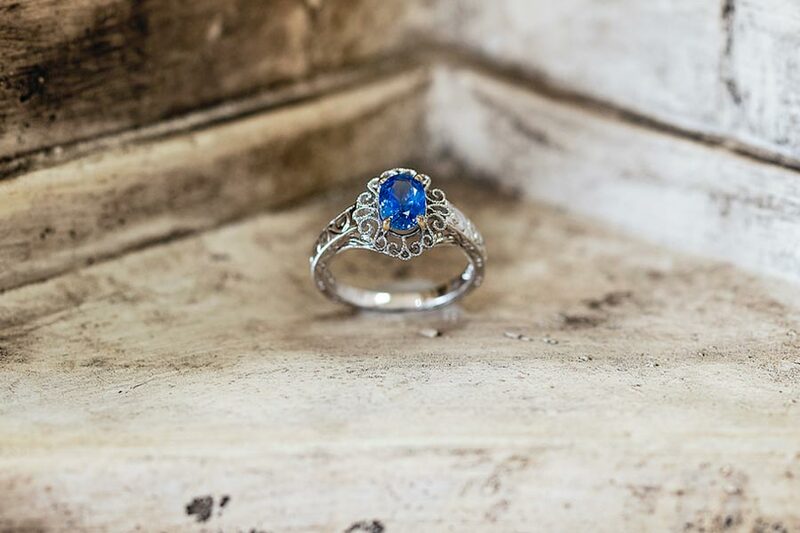 If you’re looking for an exquisite piece of jewelry we are super delighted that you’ve found us right here in the heart of the Ozarks. 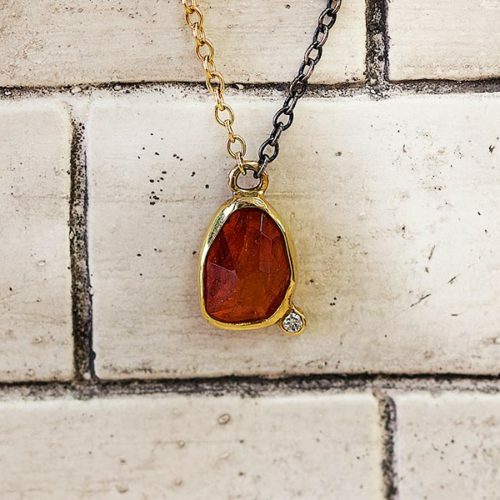 Our jewelry store is unique and offers a rare boutique feel with custom designed jewelry available. 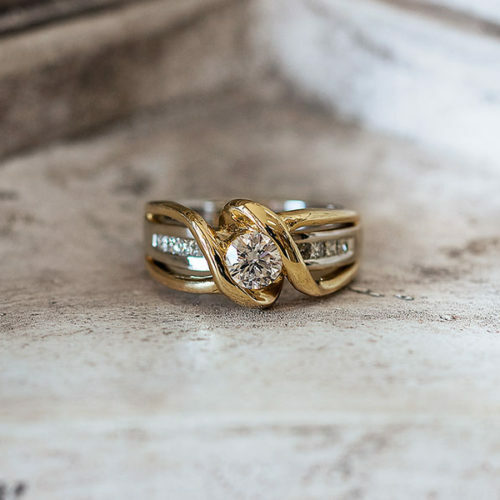 We are your small local jeweler near Branson, Nixa, Rogersville and Springfield, MO offering on-site repairs plus the personalized service you deserve. Yet, we are big enough to get you what you want, even if it’s a 5 carat or larger diamond. 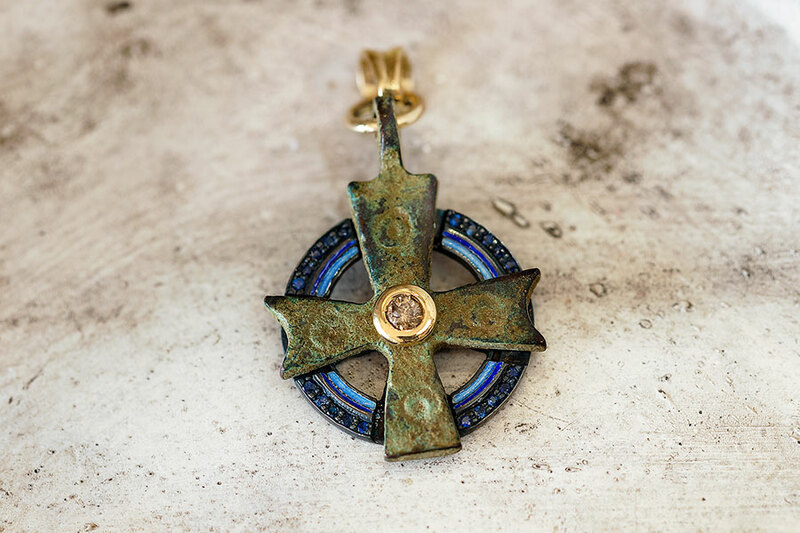 Come in and view our stunning new handmade jewelry straight in from Greece. 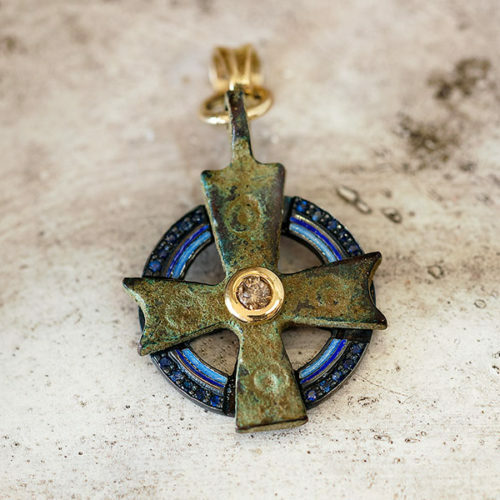 This is the finest of wearable art created exclusively in sterling silver and 18k gold. CELEBRATING 40 YEARS in Springfield, MO. THANK YOU! 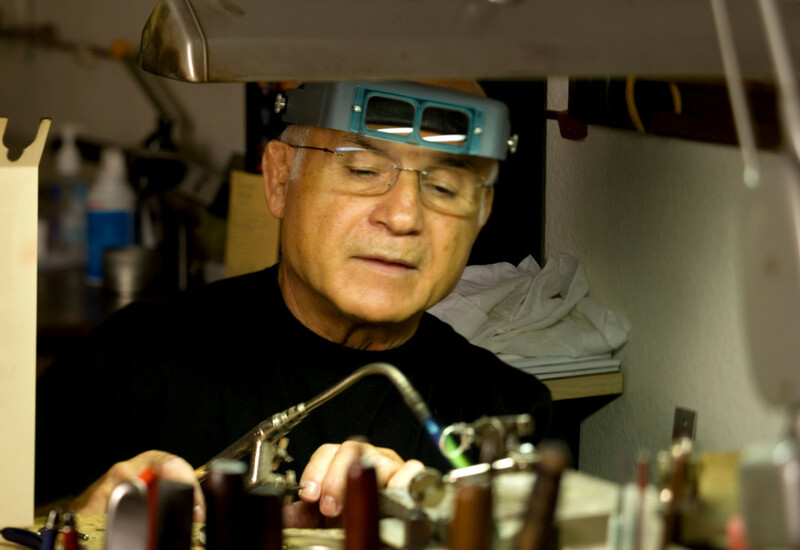 Manoli is a Master Goldsmith with decades of experience in jewelry repair having serviced over 50 stores including your bigger retail chains like Zales, Gordons, Montgomery Wards, Service Merchandise and many others. 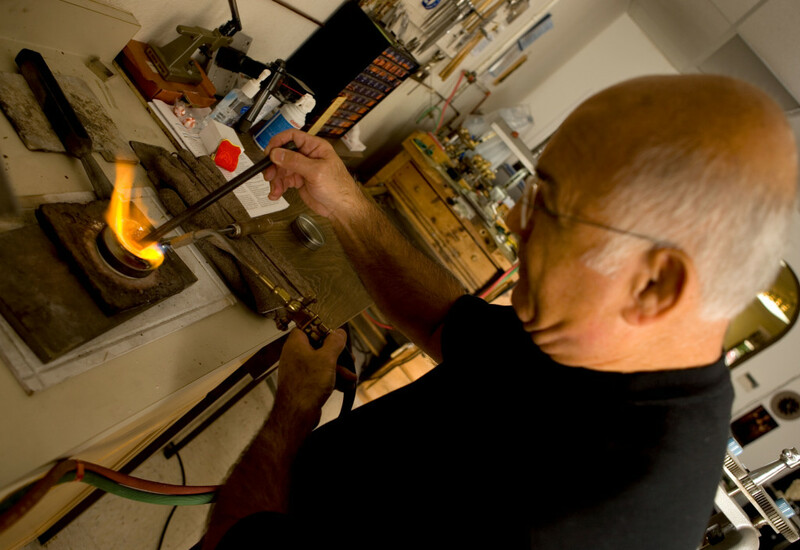 If you’re in need of any type of jewelry repair then Manoli at Manoli’s Jewelers is your go to jeweler. 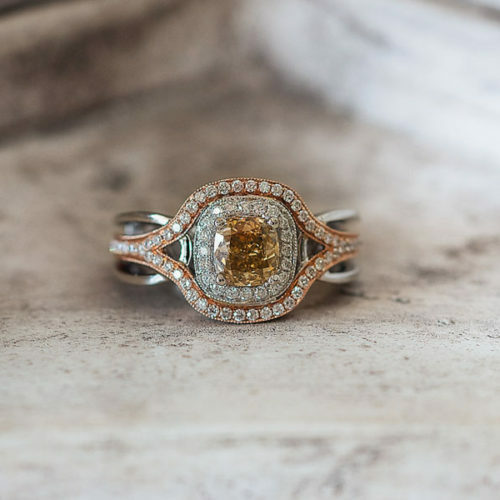 Valerie is a Graduate Gemologist trained and certified by the GIA. The GIA is the world’s foremost authority on gemstones and the GIA created the grading system that most people refer to when it comes to diamonds and gemstones. 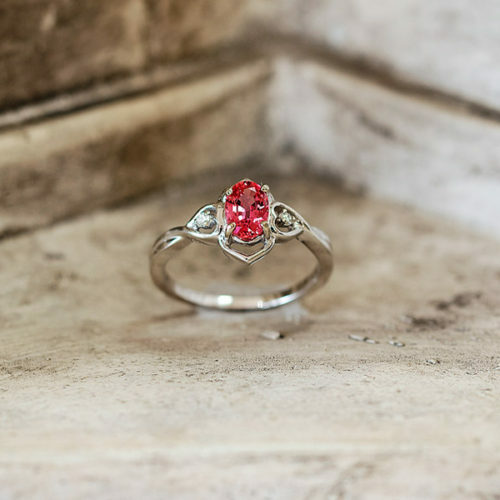 Valerie has been a Graduate Gemologist since 1985 and she is a jewelry appraiser located in Springfield, MO. 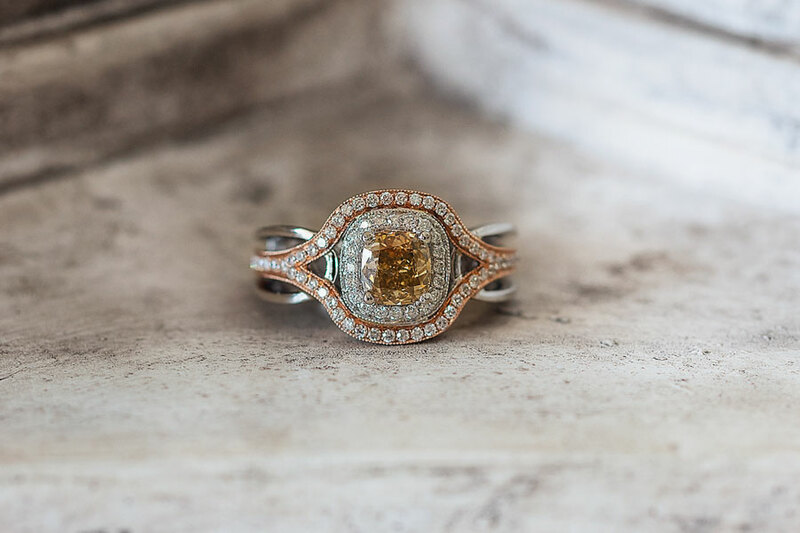 Take advantage of her expertise when getting your jewelry appraised. Prices start at $125 for the first item and then vary between $50 and $125 for each additional item. Occasionally a piece of jewelry is more complicated and will cost more. Sometimes we will recommend sending it to the GIA as well and this involves additional fees. If you come in with your jewelry, I will give you a price for the appraisal and you can decide if you want me to do it. Ask for Valerie! On A Diamond Hunt? Click Here! 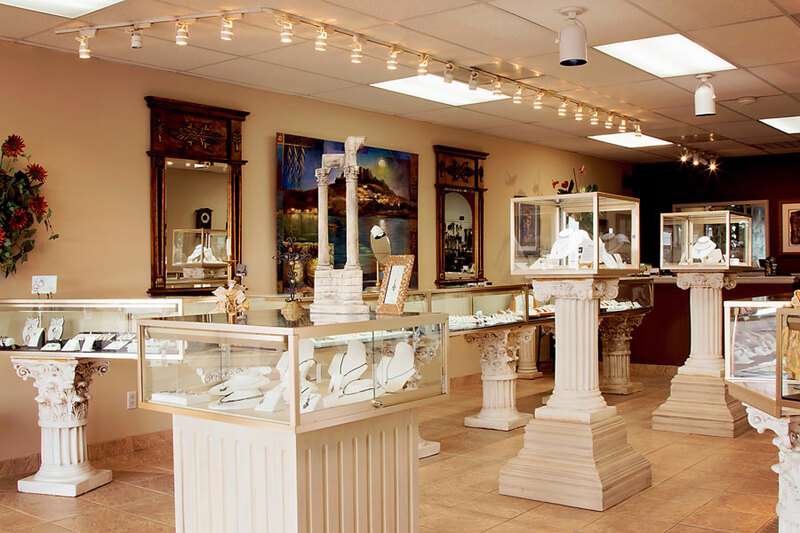 If you like the unusual, then come to Manoli’s Jewelers. 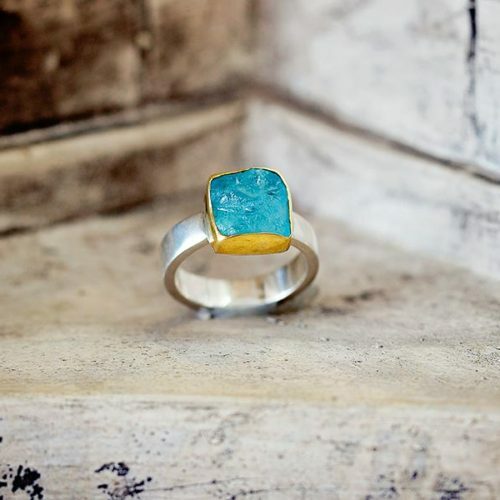 If you like what is trendy, then come to Manoli’s Jewelers…. Just come to Manoli’s Jewelers anyway!!!!! 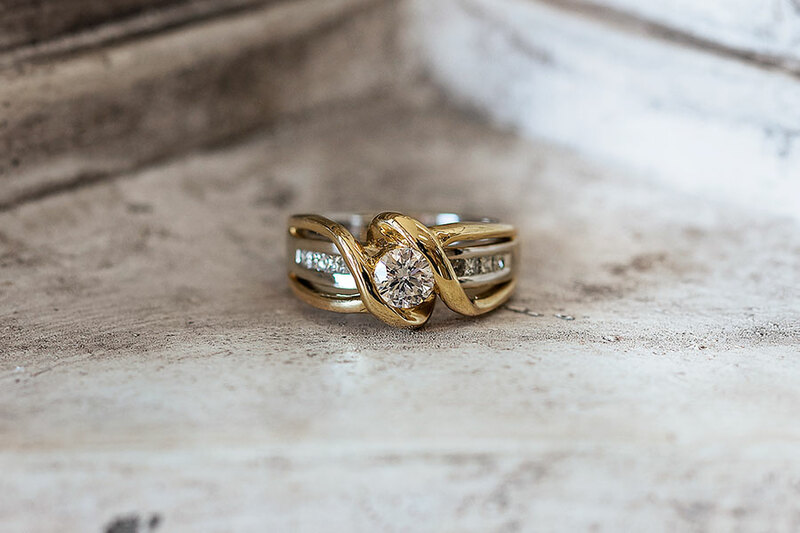 Your jewelry description is crucial to getting an equitable replacement if something happens to your jewelry. 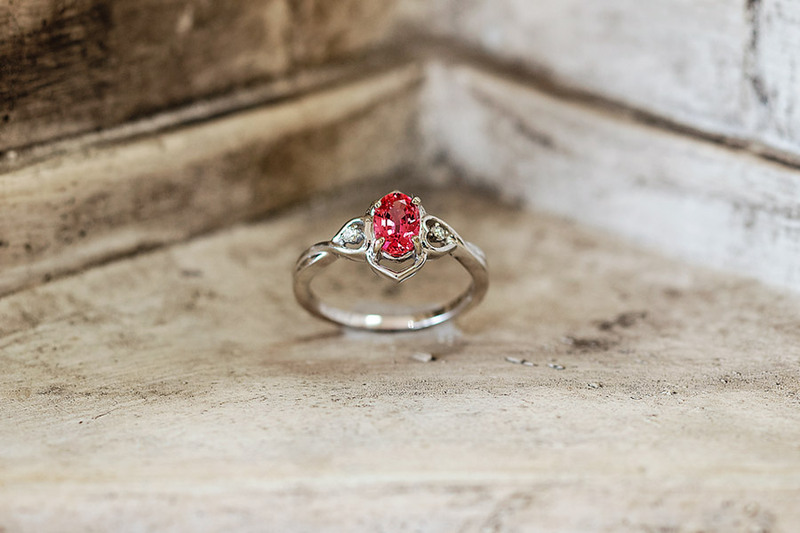 We can also help you obtain jewelry insurance from the jewelry insurors at Jewelers Mutual-all they do is insure jewelry. We offer financing with approved credit by Synchrony Bank. The application process is quick and usually with an immediate response from Synchrony. Stop by to pre-qualify if you like. 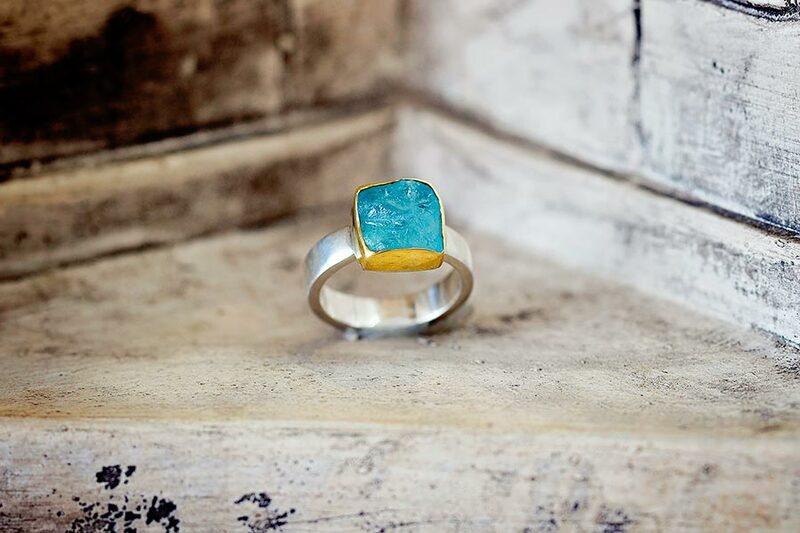 Manoli Savvenas became an apprentice jeweler when he was 11 on the island of Rhodes, Greece. 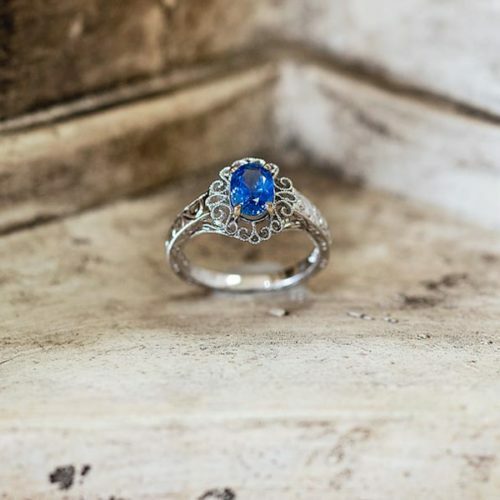 Over the years he learned and practiced the jewelry trade in Australia, New York, Kansas City, and eventually landed in Springfield, MO in 1979. 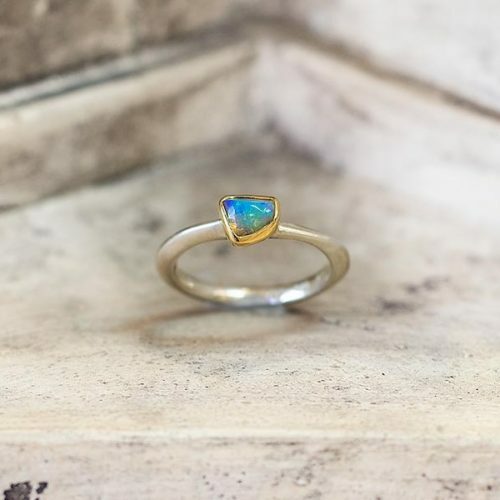 For a few years he left behind his jewelry life and lived the life of the professional wrestler, using the name of Mike Pappas, traveling to many places, but after he married and started to have children he decided to take up his old jewelry trade again. 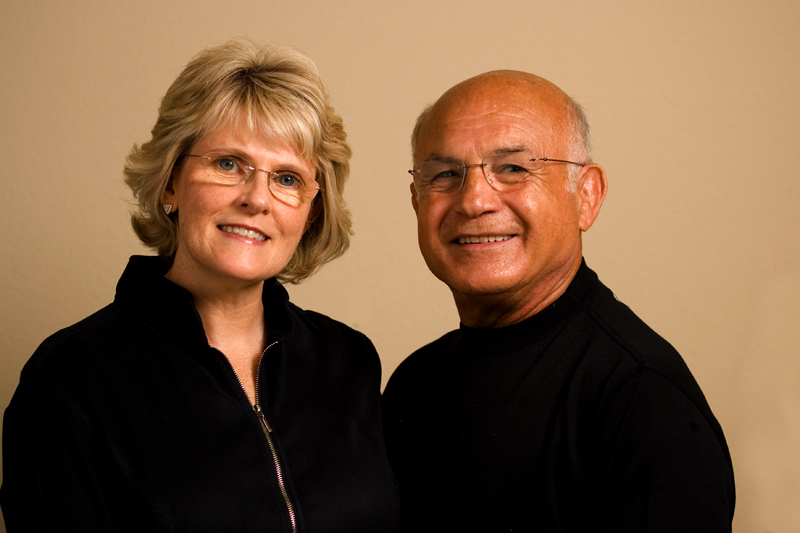 With his wife, Valerie, they purchased a wholesale shop that did repairs and manufacturing for other retail jewelers from 1979 until 1997. At the shops peak they handled work for about 50 stores so when it comes to experience Manoli has got it. 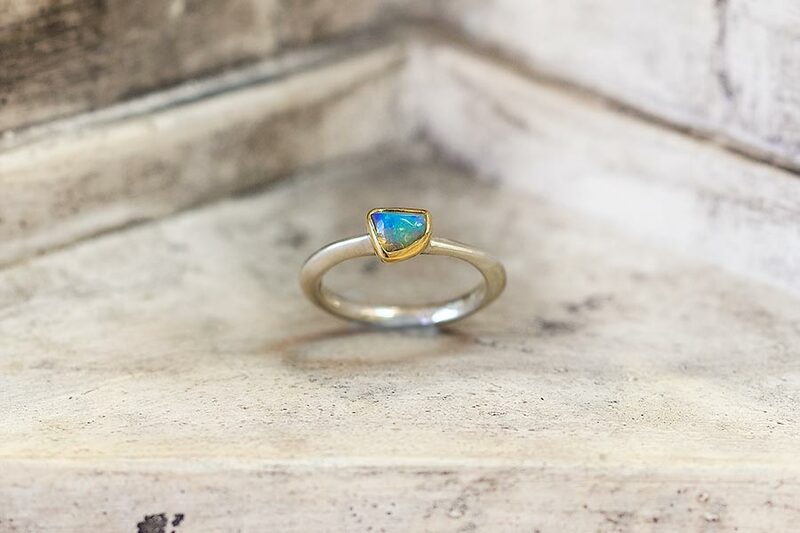 Valerie Savvenas is from a small town near Paducah, KY and after they bought the jewelry shop serving other jewelers, she studied with the GIA to become a graduate gemologist and received her diploma in 1985. Valerie and Manoli take a strong interest in helping charities and have decided to focus on charities helping children is distress. One of their proudest achievements was in the founding of “Diamond Night” benefiting Boys and Girls Town of MO in 2003 and which continues yearly to date in Columbia, MO and now benefiting “Great Circle”. 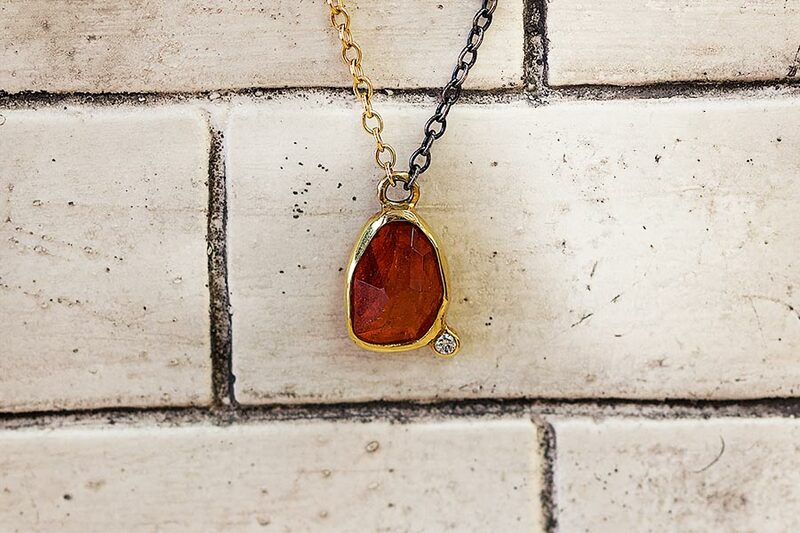 Visit us at Manoli’s Jewelers for a unique lasting impression!